Safety is the cornerstone of any camping trip. 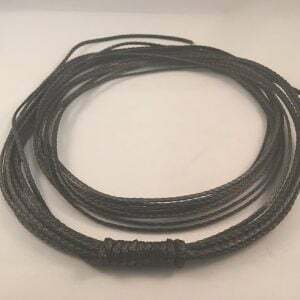 Nothing kills a camping trip faster than an injury, and using the wrong type of rope for hammock suspension can potentially hurt you as well as damage your gear. 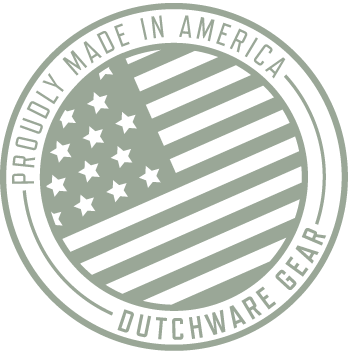 To ensure you have the right type of cord for hammock hanging, consider the choices from DutchWare. 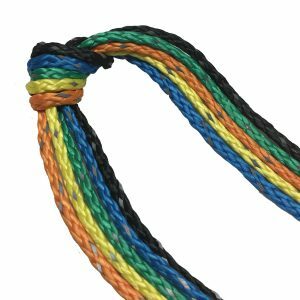 Our hammock suspension cords have the strength, agility and durability to keep you hanging out safely through any camping trip. 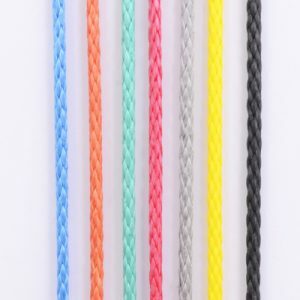 We offer a variety of ropes since we know everyone’s tastes are different. 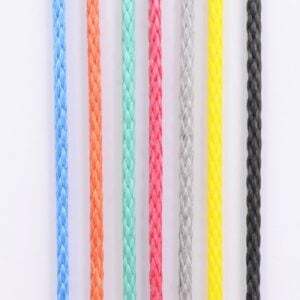 You may prefer the look or feel of a different cord than someone else on your trip. The most important thing to remember is to find rope that works with your hammock and provides the best possible support and comfort. 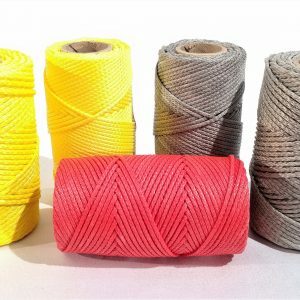 Is the rope quick-drying? Lugging around wet gear can be a pain. Even worse, it can get you damp, which is a disaster in cold weather. Will it stand up to heavy wear? You don’t want to have to replace your suspension cords frequently. 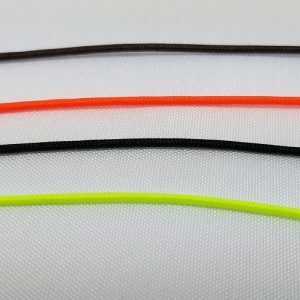 You need ones made from high-quality material that can weather more than a few trips. Does it resist the elements? 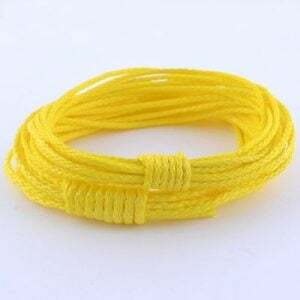 You need DIY hammock rope that won’t mold or mildew, which can compromise the strength of your hammock suspension and make the rope slippery. Is it the right length? 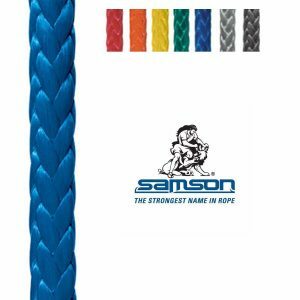 If you choose close-together hang points, you won’t need as much rope as you will with longer distances, though it’s never bad to have flexible options. Does it reflect? Some campers prefer to be able to see their suspension cords in the dark. Others don’t care. Is it the right color? You may be roughing it, but you still can care about aesthetics. 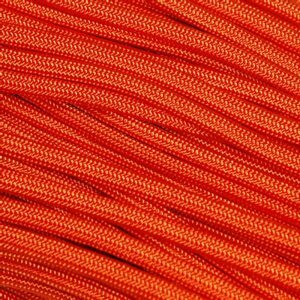 Some suspension ropes come in a variety of colors, so you can find one that matches your hammock or sleeping bag. 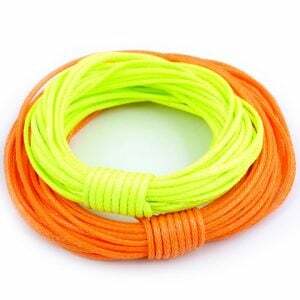 We offer a wide selection of rope styles for our campers, from reflective to urethane-coated to brightly-colored. 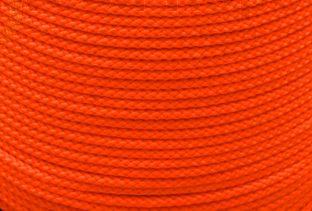 No matter what your hammock rope needs may be, we can help you fulfill them. Get in touch with us today to discuss your next camping trip and what type of hammock suspension you should bring.